Living fossils confirm the earth is not millions of years old. 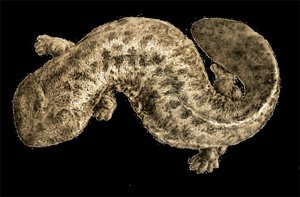 A giant salamander has been discovered in rock layers that evolutionists date at 30 million years. Yet it is virtually identical to the giant salamanders living today, which can get up to 5.5 feet long. Such “living fossils” pose a conundrum. 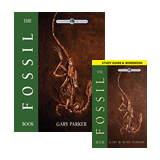 Why would some creatures remain virtually unchanged from those found in the fossil record, while others changed radically? The answer is easy for creationists. This fossil appears in a rock layer above those associated with the Flood. It appears to be one of many animals that repopulated the earth after the Flood, only a few thousand years ago. Given the short time frame, it is not surprising to find such little change among some animals, and this helps confirm that the earth is not millions of years old.